If you haven’t tried mobile wallets before then surely, the time to try is now. Mobile wallets is the way to go if you want to maximise your time. If you’re the type of person who’s always on the go, or if your schedule is full and you have to send funds – then we have a solution for you. Paycent is a wallet application that aims to deliver a seamless payment process for customers and merchants alike across countries. This application offers convenience like no other. Paycent allows you to send funds to anyone, anywhere as long as the app is available in that area. Sending funds is just a few swipes away. This feature enables you to send funds to whoever is in need. You can use this feature to send fund instantly. If you’re stuck in a meeting and someone in your family needs funds, as long as they have the app too – you can send fund instantly. With this feature, you won’t have to rush your activities for the day. As long as your wallet has credits then you don’t have to worry about the hassle of going out to remittance centers. You have more time with Paycent send funds. Aside from having more time, long lines will no longer be your problem as well. The difficulty of commuting is now out of your hands. 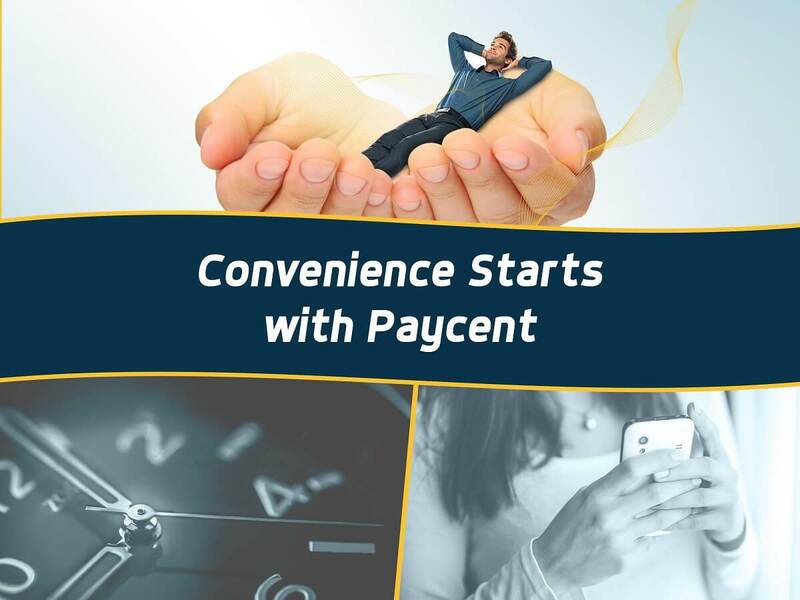 Paycent values convenience up to the point that it makes things easier. Paycent aims to help people experience day to day living without having to hurry up and fall in line. Paycent allows you send funds any time of the day, any where. Follow Paycent to know more about its features.